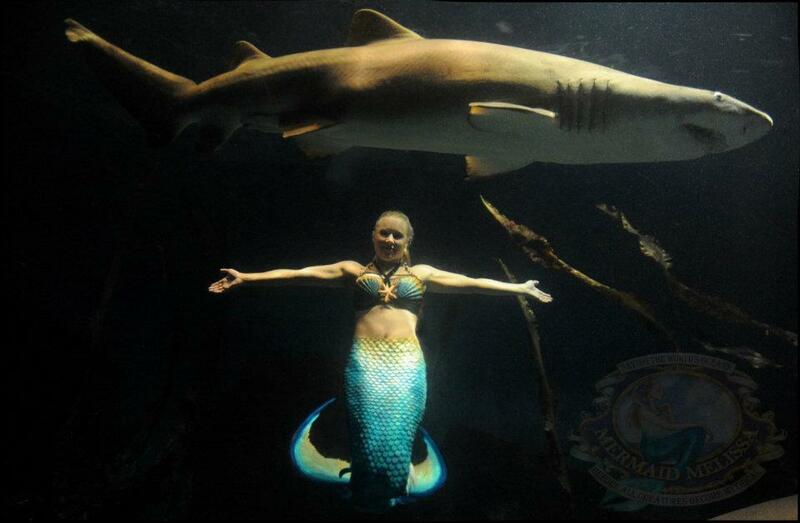 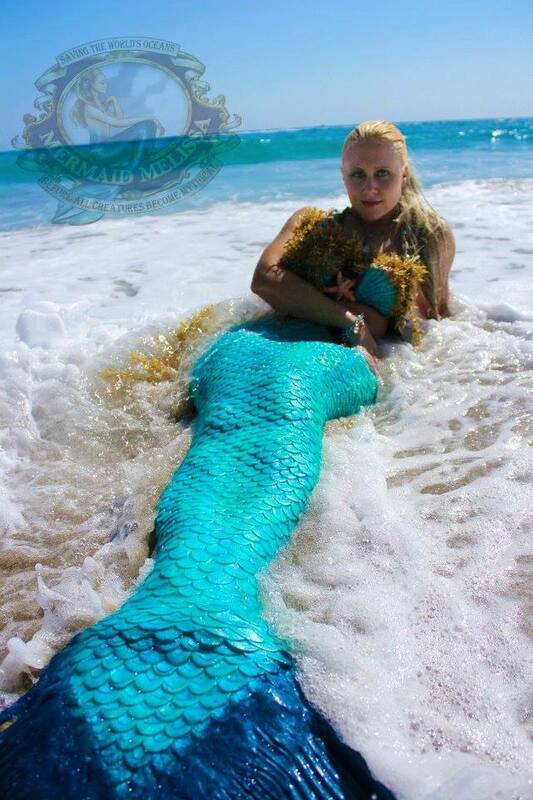 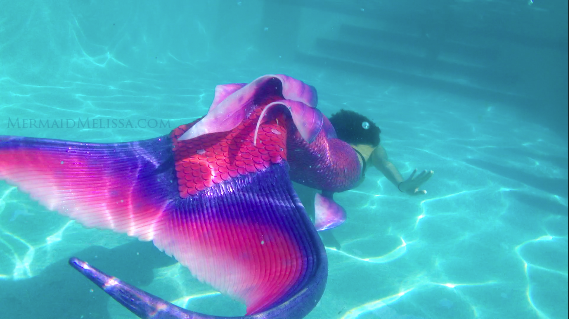 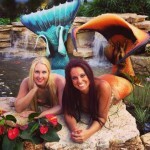 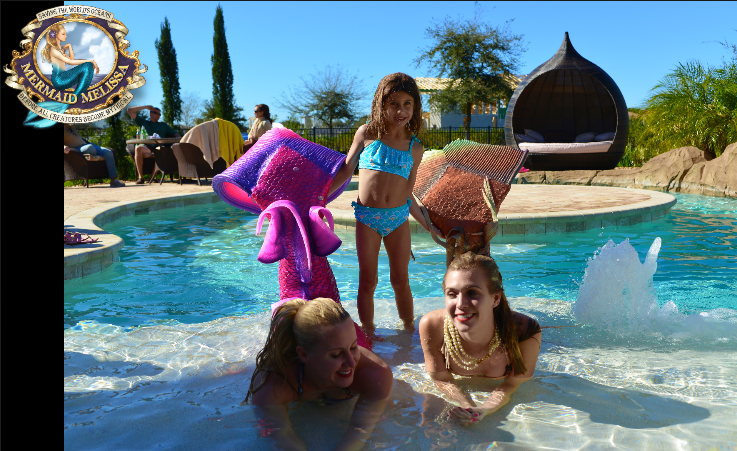 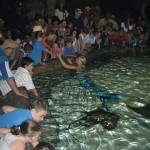 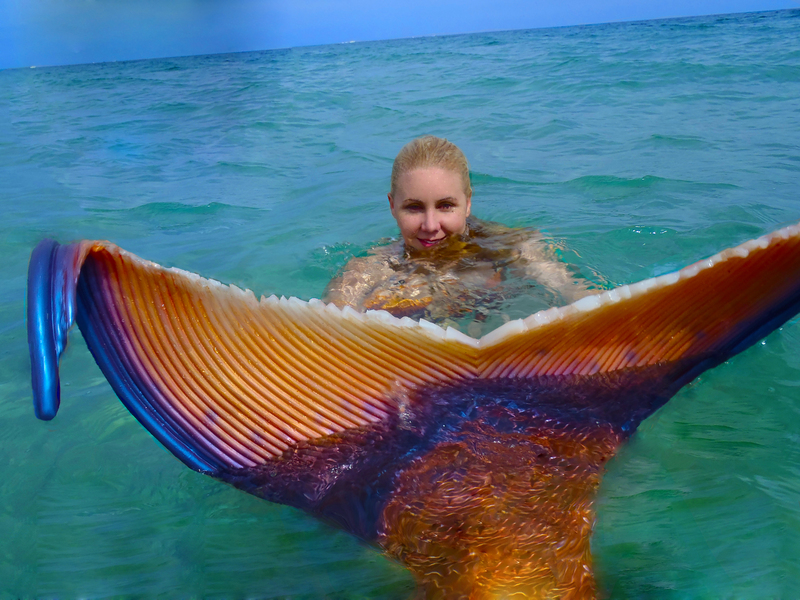 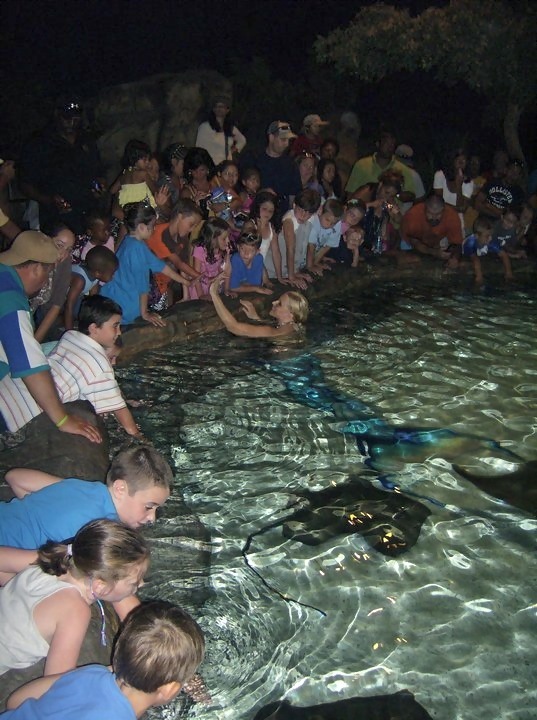 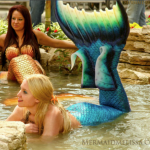 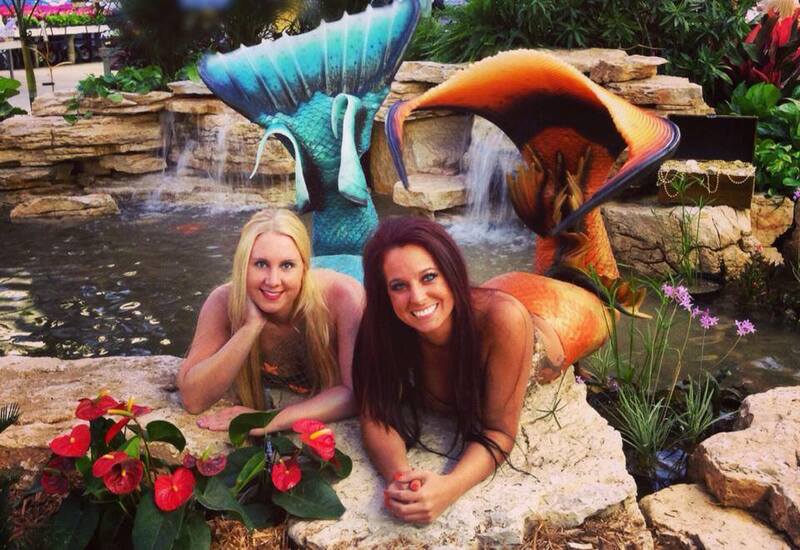 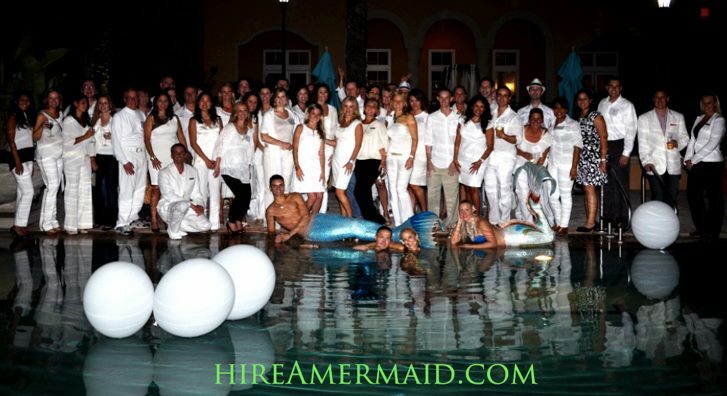 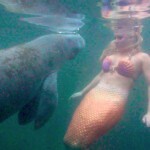 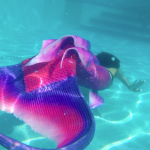 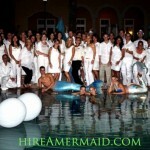 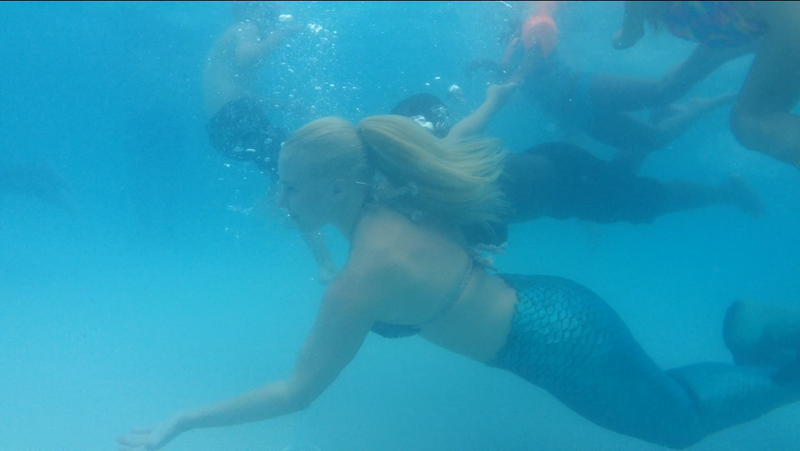 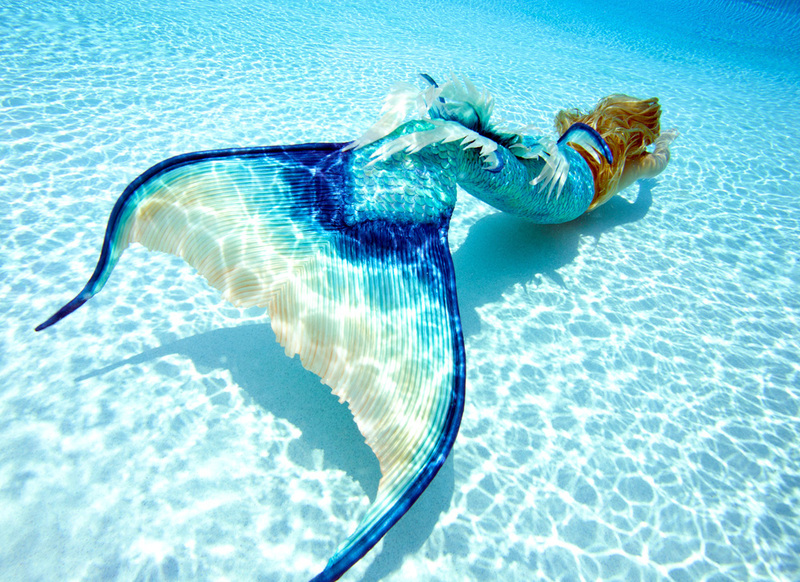 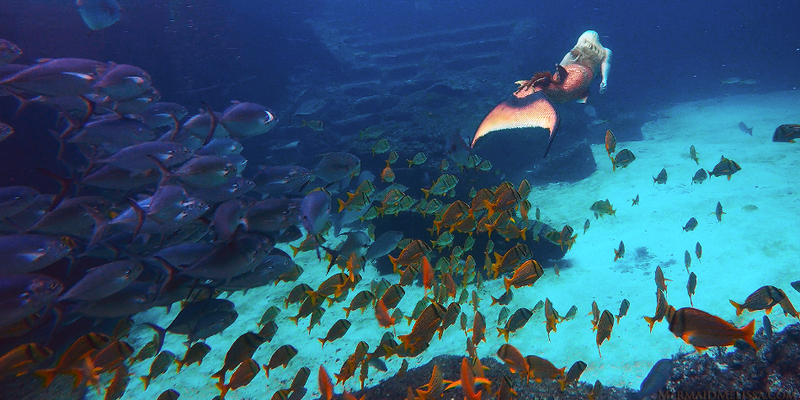 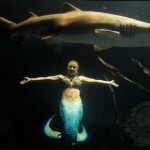 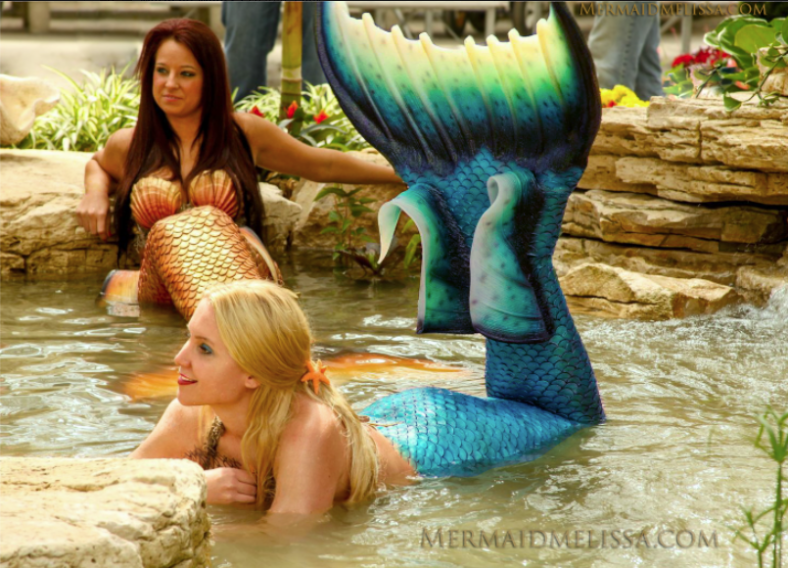 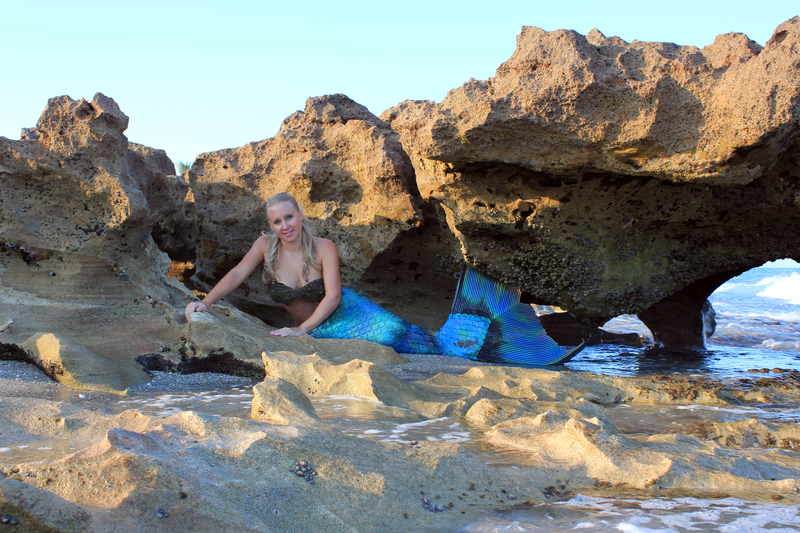 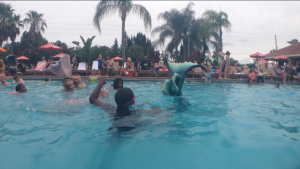 Mermaid Melissa shares her live mermaid acts -making a splash at resort pools and children’s parties for live aquatic entertainment! 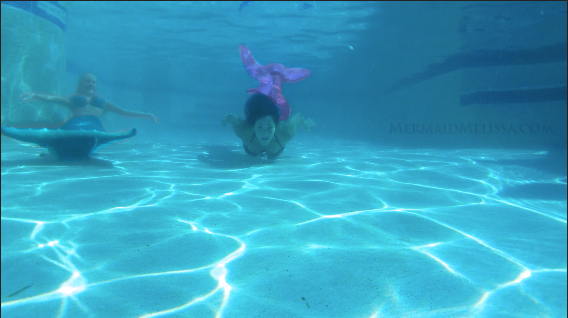 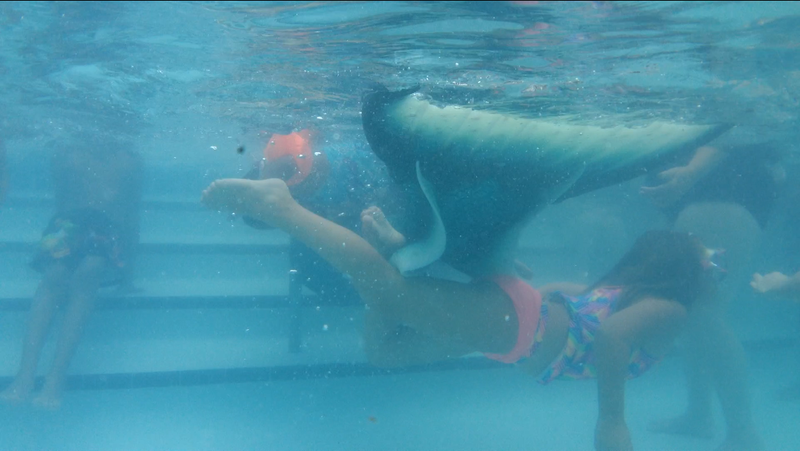 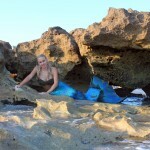 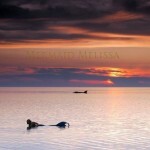 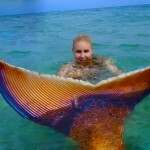 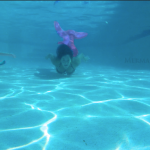 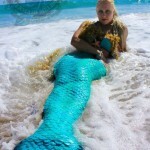 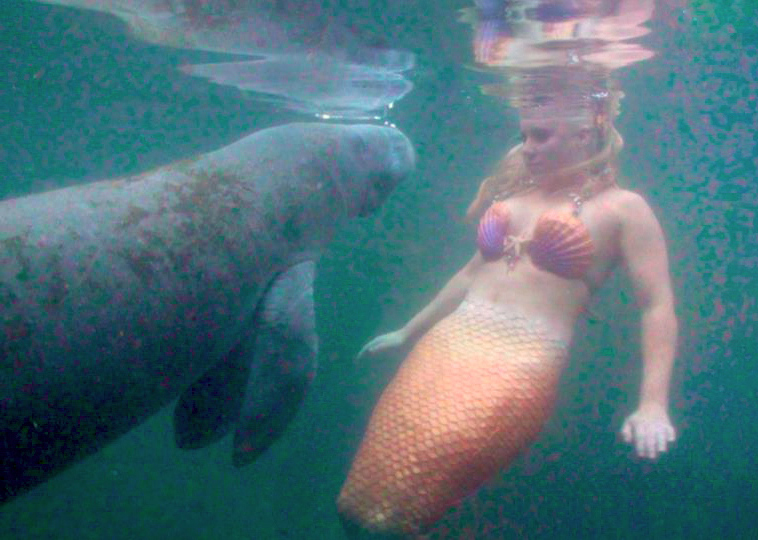 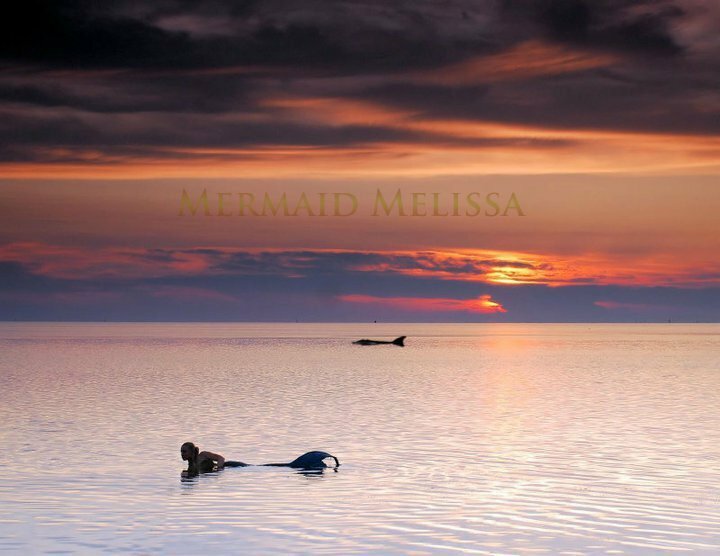 Watch the youtube video and subscribe to the Official Mermaid Melissa youtube channel! 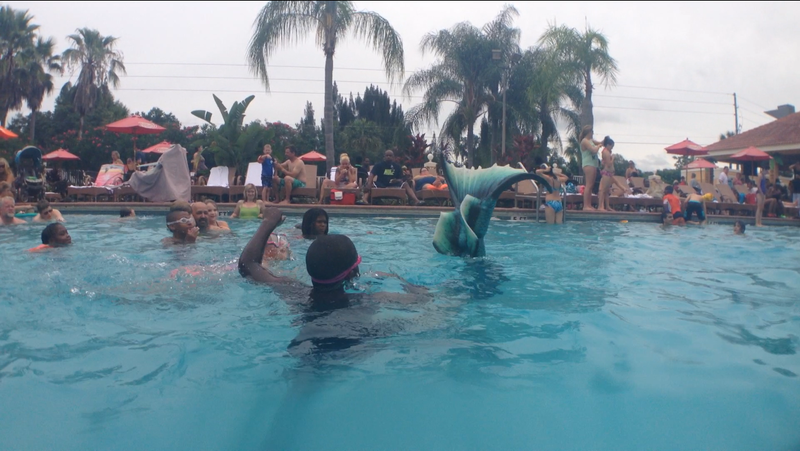 Mermaid Melissa makes a splash waving her mermaid tail to kids in the resort pool!